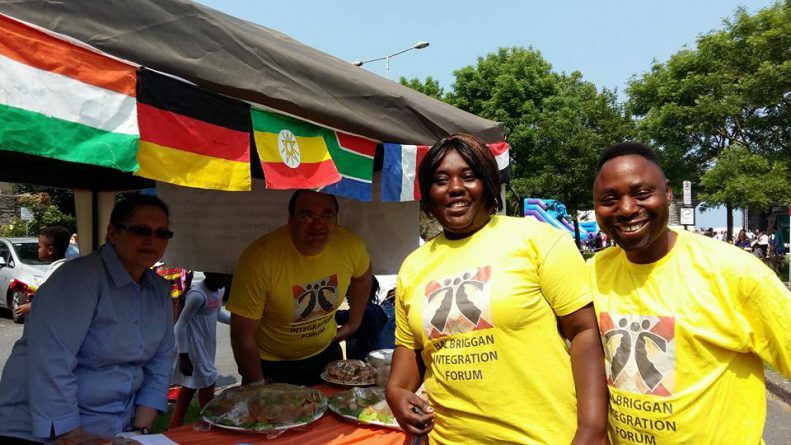 Balbriggan Integration Forum will be at the Balbriggan annual Summerfest 2018 with ‘Taste of Nations Food Fair” on Sunday the 3rd of June 2018 at 2:00 pm. We are celebrating diversity and promoting integration in our community. Come, bring a friend and have a bite. It is flavors of the world at your doorstep. Do not miss it.